Location, location location! It doesn't get much better than this stylish condo located steps to downtown Newburyport. This beautiful 2 bedroom, 2 full bathroom condo is loaded with character including hardwood flooring, crown molding, and vaulted ceilings and skylights in the master bedroom. Wake up in your own personal retreat everyday. Downstairs features a large living/entertaining area complimented by a working wood burning fireplace and real hardwood flooring that rolls into the dining and kitchen area. The first floor bedroom could act as a first floor master with a full bath off the bedroom, a laundry closet as well as access to the backyard. Upstairs via a unique spiral staircase brings to you the master suite complete with a full bath, tons of natural light, a second working wood burning fireplace and access to the backyard as well. The large common outdoor space offers plenty of room for your pets to roam or could just be a nice place to relax and soak up some summer sun! 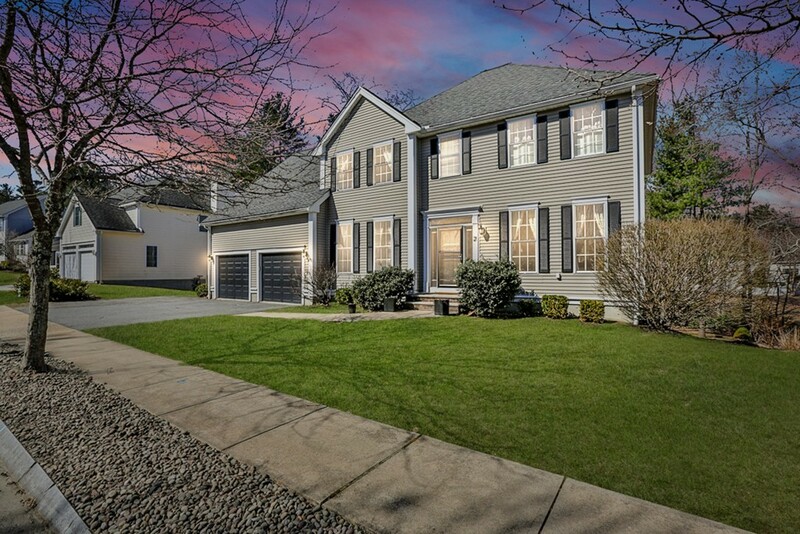 Fabulous Cherry Hill home situated steps from the town soccer fields, minutes to Maudsley State park and an overall perfect commuter location. This home is designed for entertaining inside and out with an open concept kitchen, eat in dining, and large cathedral living room which all flow for great gatherings. 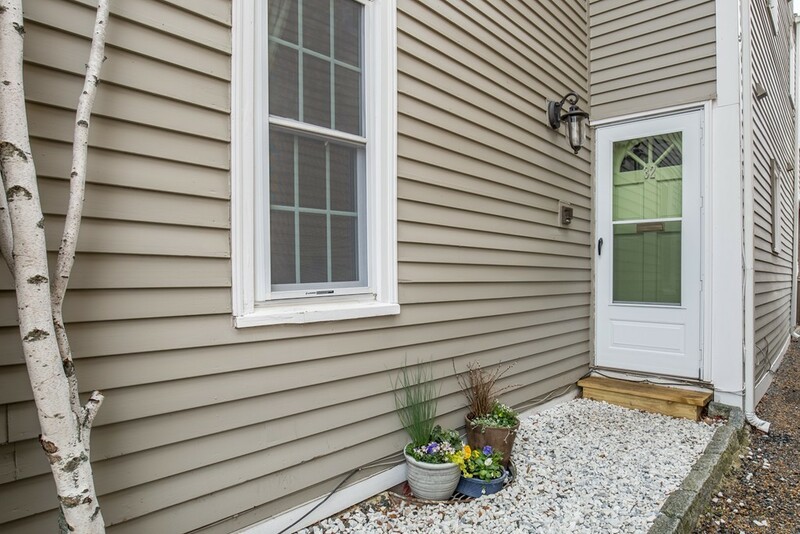 A private, level backyard with rear deck and play area is perfect for all ages to enjoy. Kitchen features newer professional grade appliances, and plenty of cabinet space. A large walk out basement is set up for perfect in-law potential or amazing game-room. 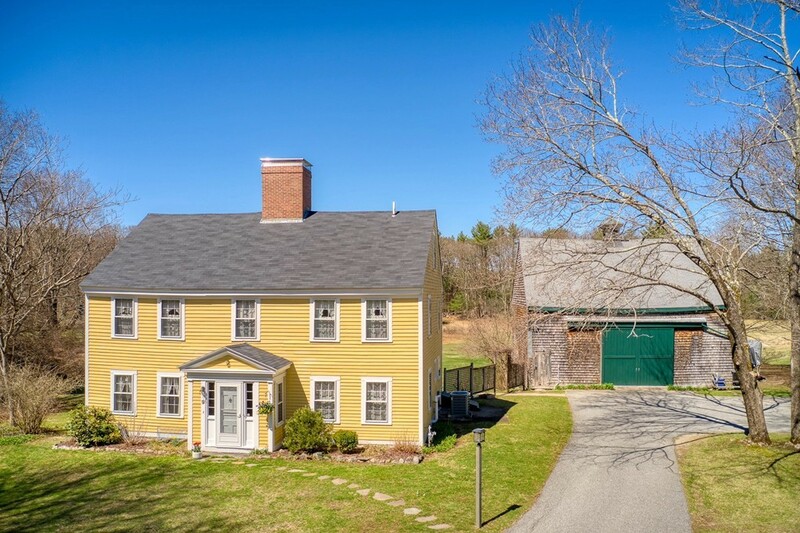 This home offers tons of versatility and is a must see.